The Cooperative Association of Resort Exchangers (C.A.R.E.) is proud to announce that is has joined the Global Secondary Market Coalition (GSMC) launched by the Association of Vacation Owners (AVO) earlier this year. The GSMC is as a multi-national alliance of industry stakeholders that are engaged in creating best practices, reviewing current licensing requirements and establishing a code of ethical and responsible conduct for secondary market service providers in the U.S., Canada and Mexico. With increasing complaints, continuing scrutiny by regulatory agencies and an ongoing need to maintain public trust, the AVO is encouraging leaders in the timeshare community to participate in the GSMC. C.A.R.E. member companies (and their customers) are being affected daily with secondary market activity and/or participating in it directly. 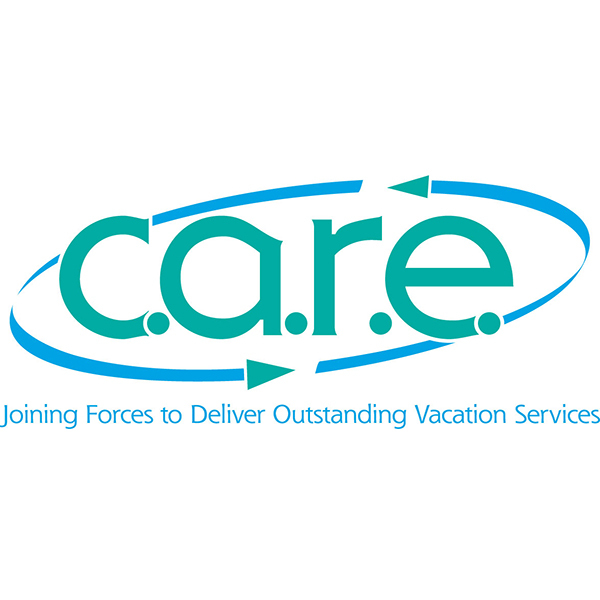 C.A.R.E.’s Mission Statement is, “To promote ethical and outstanding vacation services by providing education and networking opportunities”. Therefore C.A.R.E.’s Board of Directors felt it was imperative to the association’s mission to get involved as a stakeholder in this initiative. C.A.R.E. is an association with international members who seek to use various platforms that offer tools for individual business enhancement while requiring its member companies to adhere to the association’s Code of Standards and Ethics. The largest change in membership for C.A.R.E. in 2017 was in secondary market service providers. 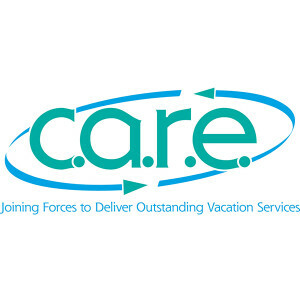 They now comprise 15% of C.A.R.E.’s base and this is an area of growth which will likely continue, as most their members have multiple businesses that serve different sectors supporting the vacation ownership industry. C.A.R.E. President Linda Mayhugh stated, “With the targeted results of this collaboration between associations, and with approval from its board, C.A.R.E. intends to incorporate the best practices and code of ethical and responsible conduct for secondary market service providers created by the GSMC, into the body of our own Code of Standards and Ethics. C.A.R.E. will also encourage its member companies to directly participate in the GSMC as well”. Mayhugh also added, “The majority of C.A.R.E. members are either suppliers or buyers of weekly condominium inventory and therefore, said inventory filters through C.A.R.E. via week to week exchanges, seasonal/annual leases, block agreements and/or wholesale rentals. So along with the resale/trade-in facet of timeshare inventory in the secondary market naturally comes rental of that inventory as well. C.A.R.E.’s focus of its participation in the GSMC will certainly be to ensure its members participating in the secondary market, in either facet, are ethically responsible in doing so”. “One stakeholder in the secondary market that is often forgotten, and really should be our industry’s first concern, is the consumer. We have watched the AVO conducting in-depth studies of timeshare owner sentiment and the industry’s online reputation for several years. The lack of a structured secondary market for timeshares and vacation intervals is a problem that continues to negatively impact consumers and the vacation ownership industry,” concluded C.A.R.E.’s President. Vacation ownership has a life cycle, like many other products. The original timeshare owners are aging out rapidly and we now must take it upon ourselves to create industry solutions for these owners. There has never been a solid support system for them and now we have a group of stakeholders at the table willing to work to address a negatively perceived secondary market that we all should agree needs attention now. It’s quite possible that if we don’t work together for positive solutions, the doors will remain open for scams in greater force and further detriment to our entire industry. If we don’t help our owners, by supporting a healthy secondary market, someone else will; but will it be in the best interest of our future? Our industry’s future reputation depends on how we are perceived by our owners and if we allow others to create that reputation for us, will our industry as we know it survive for the next generation? To find out more about C.A.R.E., the AVO or the GSMC you’ll find contact information below. With more than 20 years of experience supporting vacation ownership, the Association of Vacation Owners (formerly known as the National Timeshare Owners Association) is the largest and oldest independent timeshare owner association in North America. Throughout that time, our strong commitment to working with only the best organizations in the travel support industry has helped us earn, and keep, the trust of the vacation owner community. The AVO vows to relentlessly advocate for improvements – from protection and preservation to expansion and enrichment – to the vacation ownership experience. Our commitment to these efforts will continuously strengthen and support the relationships between the vacation-owner community and the industry at large, ensuring the viability of vacation ownership for generations to come.